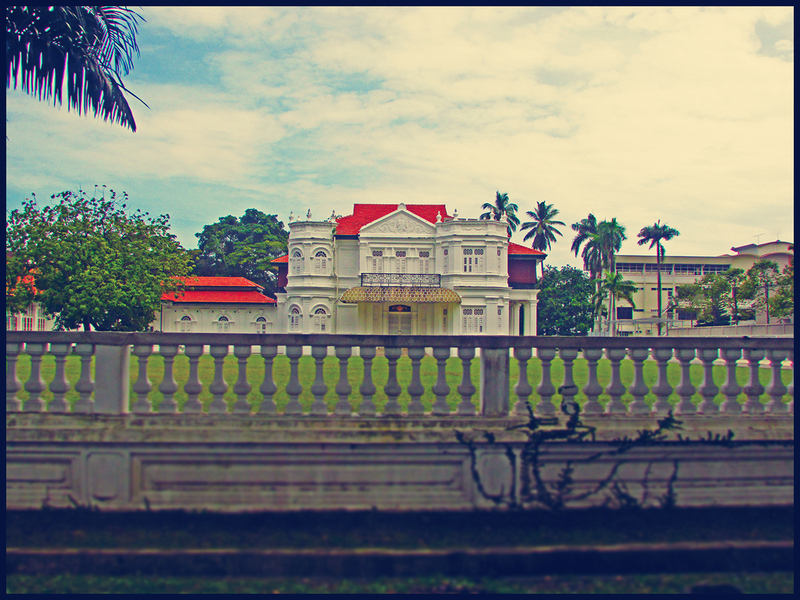 This elaborated European inspired mansion is located at the Northam Road (or Jalan Sultan Ahmad Shah) in George Town. This beautiful mansion was built by a famous architect named James Stark back in the year 1911 for Heah Swee Lee, a wealthy and successful rubber and sugar planter. The mansion was a symbol of George Town’s high society back then and even Straits Settlements Legislative Councillor A. R. Adams praised the owner for his “splendid domicile” and the architect on the “excellent results. The mansion was originally named Northam Lodge before a subsequent change of ownership and was later renamed as Soonstead Mansion.